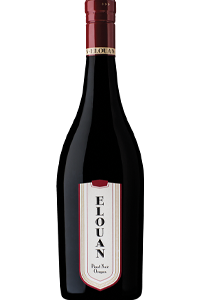 Intense structure and vibrant acidity differentiates this cool climate Pinot Noir from any California rival. 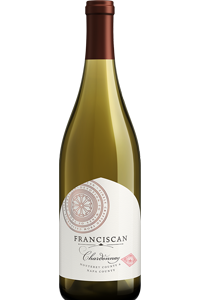 For this wine we brought together fruit from three regions along Oregon's coast; Umpqua, Willamette and Rogue Valleys. Brimming with warm toasted oak, pear compote and vanilla sugar. Subtle notes of pineapple and lemon zest. Vibrant caramel apple, followed by ripe pear and fresh vanilla bean. 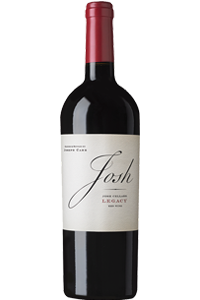 A rich, velvety red blend bursting with flavors of ripe plum, black cherry and toasted cedar with scents of dark fruit and pepper. This is a delicious, well-balanced blend made to exacting standards. 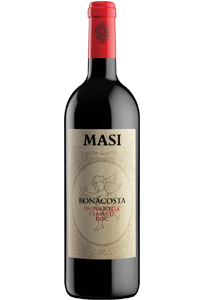 One of the classics of the great Veronese tradition, made by Masi in a contemporary style. Valpolicella Classico, praised by Hemingway as "a light, dry red wine, as friendly as the house of a favourite brother", is made here in an elegant style full of simplicity and freshness. 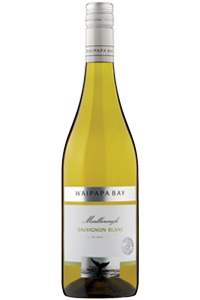 This delightful Sauvignon Blanc is made from grapes grown in the north eastern coastal region of Marlborough. 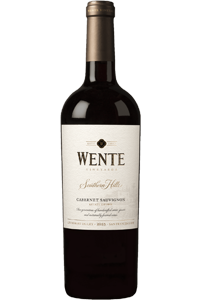 "With fruit sourced from our estate vineyards, our Southern Hills Cabernet Sauvignon is expressive of the Livermore Valley. The fruit comes from the valley floor and southern hills of Livermore Valley with its gravelly alluvial fans.